In The Human Body, learn about each system of the body and see how God designed our bodies to be truly amazing. The human body is a complex wonder created by God. Make a map of your tongue, a mold of your teeth, and a poster of your entire body. This is a fun and easy way to help your children realize they were created in God’s image. 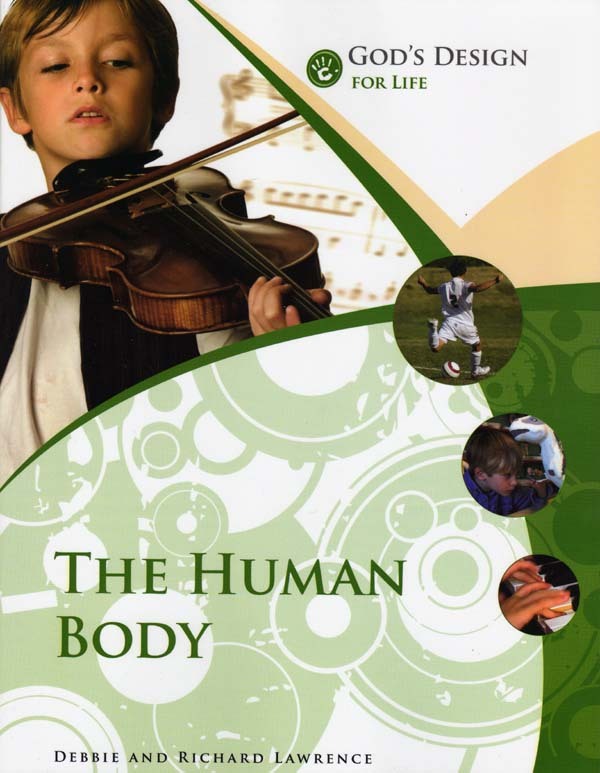 Use this student textbook with the The Human Body Teacher's Supplement for teacher instructions, answer keys, and a resource CD-ROM.